My younger son is currently obsessed with trucks. He will sit and read books about them on repeat as long the adult-in-question will humor him. You know what I'm not obsessed with? Trucks. I mean, I appreciate their existence in our world, and I know that our society needs them to keep everything happening, but... I like a book with a plot! Maybe a rhyme or two. Or some pretty pictures! Here is a list of 5 truck books that will (hopefully) help you retain your sanity and appease your youngin. 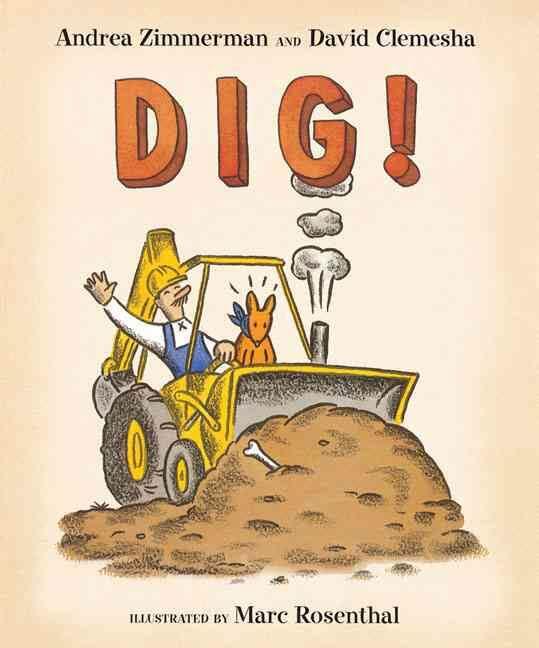 Roadwork has incredible illustrations and a wonderful rhythm with sounds like "clang, crunch, crack!" 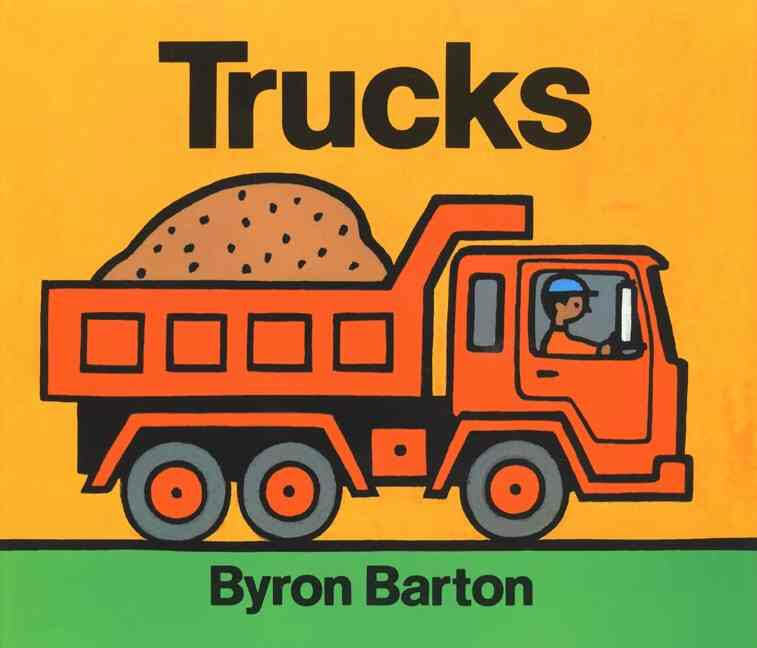 This book has sweet, clever poems, and features trucks using both male and female pronouns. There is something so comforting about the earnest simplicity of this book. "Trucks on the road. They work hard." With bright, vintage-style illustrations and a diverse cast of characters and trucks, Road Builders will entertain you and the kid! Mr. Rally and his dog LOVE to dig. You may even find yourself smiling by the end of this book!